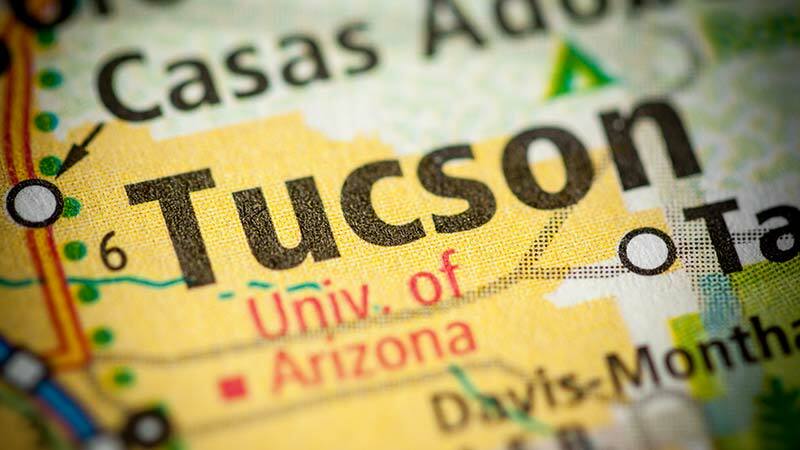 Tucson, Arizona—Malinda Becker, age 37, was killed Tuesday night as she walked across the Benson Highway just west of the South Palo Verde Road intersection. Cochise County Sheriff’s Office accident investigators report that the driver of the westbound car that struck her remained at the scene and cooperated with authorities. We extend our condolences to Ms. Becker’s family and friends at this time of great loss for them.